whose influence is critical to the advancement of canine research and rehabilitation in Australia. Laurie has been very much at the forefront of the field of canine physical therapy, and taught the first courses in this field in Canada (1999), the United States (1999) and Australia (2001). She has created the curricula for the Canadian Diploma in Canine Rehabilitation for the Animal Rehab Division. Laurie lectured with the Canine Rehabilitation Institute (CRI) in the USA for 10 years before leaving to pursue other interests. Laurie holds a certification in Canine Rehabilitation Therapy (CCRT) from the same institute. Laurie has been an invited lecturer at the Second, Third, Fourth, and Fifth International Symposia on Physical Therapy and Rehabilitation in Veterinary Medicine as well as at the Second and Third Annual Conference on Veterinary Physiotherapy at the Royal Veterinary College (London, England). Laurie has been a guest lecturer for the continuing professional development program at the Royal Veterinary College (London, England), the Association of Chartered Physiotherapists in Animal Therapy (England), the Australian Animal Physiotherapy Group, the Animal Physiotherapy Group of South Africa, The Animal Rehab Special Interest Group of the USA, The Animal Physiotherapy Program at the Luleå University of Technology in Sweden and in 2005 & 2006 was a clinical tutor for the Master in Animal Studies in Animal Physiotherapy program at the University of Queensland (Brisbane, Australia). In 2006, Laurie received her Master in Animal Studies (Animal Physiotherapy) degree from the University of Queensland, Australia. 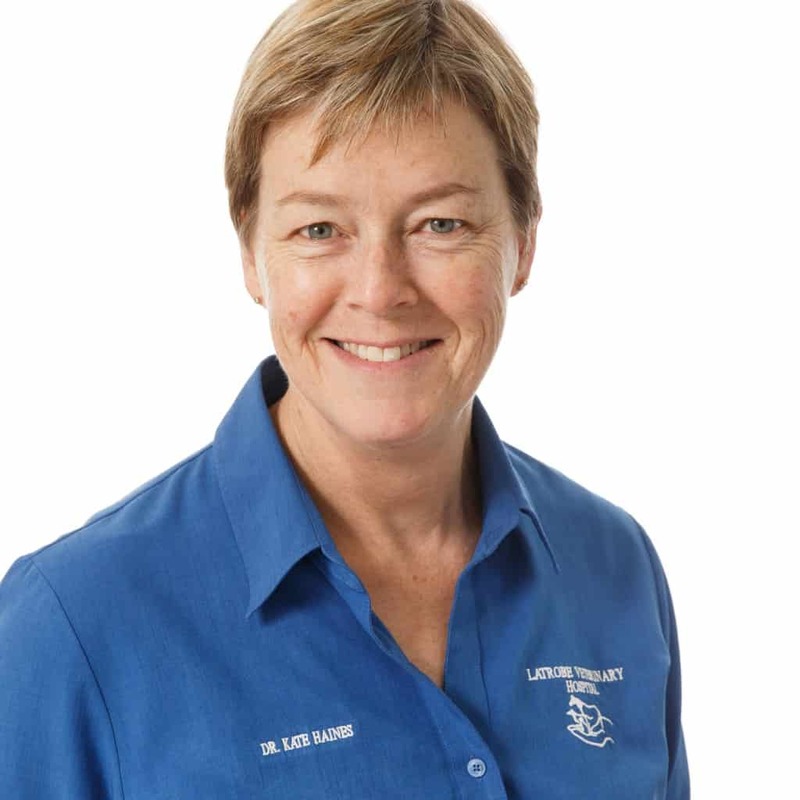 Laurie has lectured at several physical therapy and veterinary medicine conferences, is a case examiner for the International Veterinary Academy of Pain Management, and is a guest clinical skills instructor for the University of Calgary, Faculty of Veterinary Medicine. 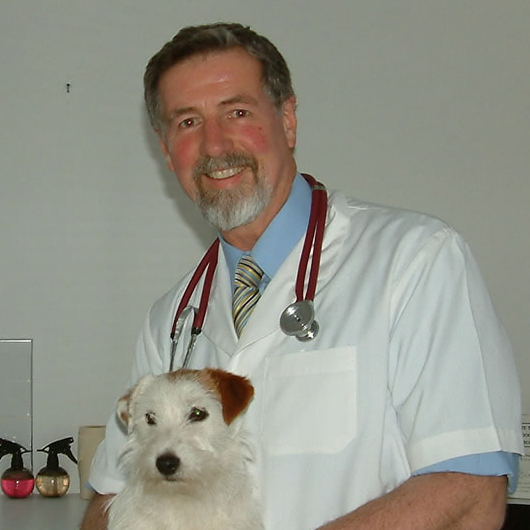 Dr Arthur House is an internationally recognised specialist in small animal surgery in both Australia and Europe. Arthur has pursued his passion in small animal surgery since graduation achieving post graduate qualifications in surgery, initially in general practice, followed by advanced surgical training in a multi-discipline university hospital. Arthur was a lecturer in Small Animal Surgery at the Royal Veterinary College, London prior to his return home to Australia. In addition to providing specialist surgical referral services to his patients, Arthur continues to be active in veterinary postgraduate training through provision of continuing education lectures, co-supervision of PhD students and has been an author in several textbooks. Arthur is involved in collaborative research with colleagues who work in university hospitals and has a broad range of publications. Arthur has an extensive range of specialist surgical experience and skills and strives to maximise patient outcomes by application of best practice and evidence based medicine and surgery. Arthur strongly encourages a team and holistic approach to patient care. Registered Specialist of Small Animal Surgery, Diplomate of the American College of Veterinary Surgeons. James graduated from the University of Melbourne with honors in 2005. Following graduation he worked for 12 months in a busy small animal general practice. He then completed two, twelve month internships in both Small Animal Oncology and Small Animal Surgery along with a 3 year American College of Veterinary Surgeons residency program under the direction of Dr. Charles Kuntz. In 2010 James achieved membership to the Australian College of Veterinary Scientists Internal Medicine Chapter. In 2013 he became a Diplomate of the American College of Veterinary Surgeons by passing the certification examinations on his first attempt. This makes James one of the first fully Australian trained small animal surgeons to pass this examination. In 2015 James became a Diplomate of the European College of Veterinary Surgeons. 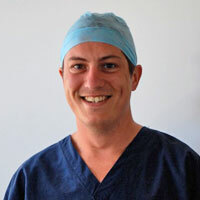 James is registered as a specialist in small animal surgery in Victoria. He is an internship director and surgical residency advisor for the American College of Veterinary Surgeons. James has published on gastrointestinal and urogenital surgery and oncology and has presented a number of times at the Australian College of Veterinary Scientists, Science Week. He is actively involved in teaching students and veterinarians and is an instructor and lecturer for a veterinary of post graduate education courses in surgery. James has recently become further involved with the Australian College of Veterinary Scientists and is an examiner for the Fellowship examinations in Small Animal Surgery. Passing the College Fellowship exam is part of the requirements for registration as a Veterinary Specialist in Australia. James is particularly interested in orthopaedic and neurologic surgery and is a co-director and owner of Southpaws alongside Dr. Charles Kuntz. Nutritionist, Agricultural Scientist, Veterinary Surgeon, Author, Lecturer, Nutritional Consultant and Producer of Raw Pet Foods. By the end of the 1980’s, the combination of his formal and private studies, together with his research into the relationship between what his dog and cat patient’s ate and their state of health, had convinced Dr. Billinghurst that Evolutionary Nutrition was the only nutritional program able to promote and sustain genuine health. He realized that this principle applied equally to all animal species – including humans. It was this revelation that lead to the first of Dr. Billinghurst’s books on Companion Animal Nutrition, ‘Give Your Dog a Bone”, published in late 1993. Since that time he has written several other books including “Grow Your Pups With Bones” 1998 and “The BARF Diet” 2001 and Pointing the Bone at Cancer” 2016. Dr. Billinghurst currently consults on evolutionary nutrition, conducts clinical and literature research into nutrition, writes and lectures on evolutionary nutrition and for the last ten years has produced his own brand of Pet Foods – Dr. B’s BARF. Dr Kate Haines attained a Graduate Diploma in Animal Chiropractic in 1999 from RMIT University, followed by a Master of Chiropractic Science (Animal Chiropractic) in 2001 – being the first in the world to gain this qualification. Other qualifications include Certification with the International Veterinary Acupuncture Society (IVAS), accreditation with various cattle quality assurance programs, a Diploma of Practice Management and latest, a Cert IV (TAE) Training and Assessment. Dr Haines is also involved in educating: Academic Associate of the University of Melbourne, was heavily involved in teaching (lecturing and practical) at the now ceased RMIT University Animal Chiropractic Program, has been an external examiner for Melbourne University and has presented lectures at many venues and courses. In the last few years, Kate has contributed an enormous amount of voluntary time as course writer of a replacement for the RMIT Animal Chiropractic program – the 2013 accredited Graduate Diploma in Animal Biomechanical Medicine. She has been the main point of liaison in the development of the partnership with Box Hill Institute for the delivery of this world first course, which commenced in 2014. Dr Haines is also the Practice Principal of Latrobe Veterinary Group with her primary professional interest in the application of biomechanical therapies (Chiropractic/Osteopathic) for animals. 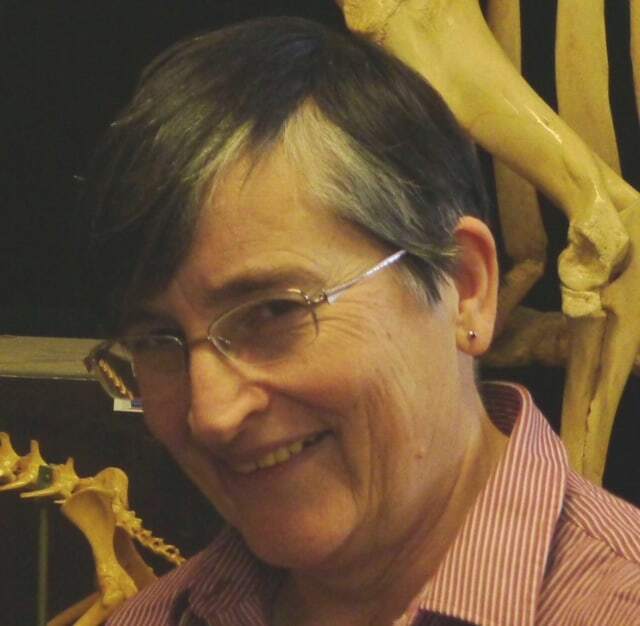 Dr. Helen Davies is an Associate Professor in Veterinary Anatomy, has been lecturing in Veterinary Anatomy at The University of Melbourne since 1996, and has been doing regular weekend clinics on locomotory problems in dogs and horses for the last 20 years. 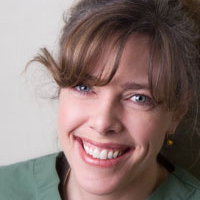 Dr. Davies current research area includes functional anatomy of the locomotory system in horses and dogs – both the mechanics and the neurology plus she teaches regional anatomy (using the dog as the type species), as well locomotory anatomy and neuroanatomy to the DVM2 students as well as PG groups from time to time. Helen has also written 60 papers in refereed international journals. Many conference abstracts and some invited as a keynote speaker (mostly horse anatomy and locomotion) plus 4 book chapters and 1 textbook. BAgSci (hons) 1977 University of Leeds. Honours project was on the site of Mg absorption in sheep. practicing in general small animal practice since 2014. During her work, Jennifer has encountered many cases, where conventional western medicine simply just wasn’t enough to help her patients. She then decided to broaden her horizons in holistic veterinary therapies completed the IVAS acupuncture certification course in 2017. Jennifer also participated in several courses and workshops in canine sports medicine and rehabilitation. Jennifer’s professional interests are in Chinese Medicine and geriatric and palliative care for small animals. She treats patients with acupuncture at several clinics in Melbourne and offers home visits for immobile and geriatric patients, which include hospice and home euthanasia. By combining conventional and integrative veterinary medicine Jennifer aims to provide the best possible treatment for each individual patient to restore and maintain a high quality of life, especially in older patients. Jennifer is a member of the AVA, Executive Committee Member of the AVAG (Australian Veterinary Acupuncture Group) and member of IVAS (International Veterinary Acupuncture Society). 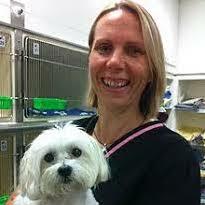 She also enjoys her work as tutor and director (BOD) of the Australian College Of Veterinary Acupuncture. Dr Naomi Boyd is one of an elite cohort of veterinarian-physiotherapists internationally, having graduated from the University of Sydney in 2011 and 2004 respectively. She has practiced in human physiotherapy and veterinary practice, gaining invaluable experience in both, prior to moving into the highly specialised field of veterinary physiotherapy. She is one of only 2 in Australia with this dual qualification. 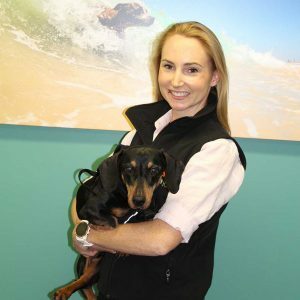 As a veterinarian, Naomi has been fortunate to work within a busy Sydney practice with highly knowledgeable clinicians and a strong emphasis on medical and surgical excellence. In her human practice, Naomi has a sporting physiotherapist background, having worked with premier-grade soccer and rugby union teams as well as many elite dancers. 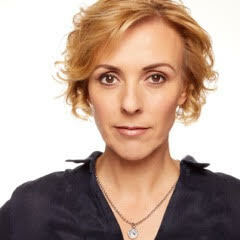 Naomi has also undertaken further study in clinical pilates, muscle energy technique, dry needling and the management of tendinopathies and lower limb injuries. Naomi teaches animal physiotherapy within Australia and as a visiting lecturer to the Yamazaki Gakuen University, Tokyo and has presented at the International Symposium of Veterinary Rehabilitation, Vienna. 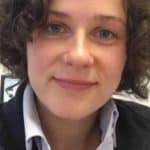 Naomi is currently the vice-chair for the APA Animal Physiotherapy Group and is developing the pathway for Animal Physiotherapy titling in Australia. Naomi loves using her combined knowledge to help pets of all shapes and sizes recover from injury or illness. She is particularly passionate about giving owners and clinicians the knowledge, strength and skills to prevent future injury and to optimise the quality of life for all our pets. The 2018 Annual Canine Rehabilitation Conference has completed successfully. To be notified first about the next conference ticket availability please subscribe to our conference mailing list. The ACRA is extremely grateful to these business who have made this conference a successful event. 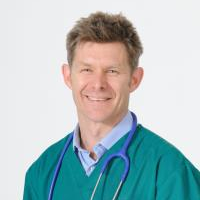 09:15 - 10:00 Dr Arthur House "The Sporting Shoulder"
The Australian Canine Rehabilitation Association has been formed to support the growing field of Canine Healthcare and is working hard to unite all professionals working in the area of Canine Rehabilitation within Australia. As part of its support of these professionals, the Association is proud to present the Canine Rehabilitation Conference in Melbourne Australia on 27-28 October 2018.